Home - Music - Once in a Lifetime! 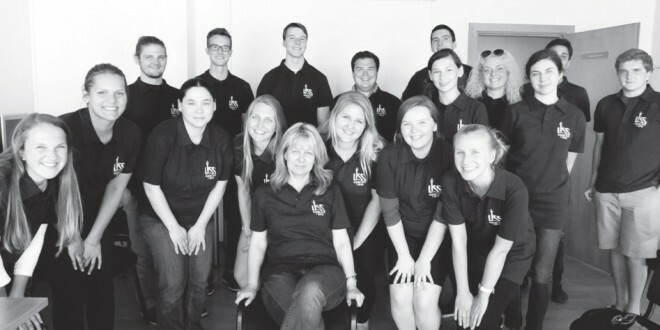 This year’s LISS program participants together with Program Coordinator Ina Stankevičienė. The title of this article is not an allusion to the Talking Heads song from 1980 “Once in a Lifetime,” which is included in the list of the Rock and Roll Hall of Fame’s “500 Songs that Shaped Rock and Roll.” I heard these words from Daniela Šablinskas, a Canadian-Lithuanian who visited Lithuania this summer as part of the Lithuanian International Student Services (LISS) program sponsored by the American Lithuanian Community. This year I met 15 young people like Daniela, who is currently studying neurology at Carleton University. These young people had the opportunity to spend six weeks in the homeland of their parents and grandparents and gain some experience in their chosen professions. 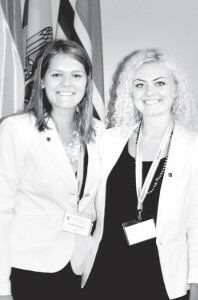 All of them felt the same as she did: they had experienced something extraordinary, gained more self-confidence, increased their knowledge of the Lithuanian language, and while becoming stronger as Lithuanians, they had gotten the priceless chance to put into practice what they had learned at their universities. Samantha Grigas is studying geography and anthropology at the University of Southern Maine. 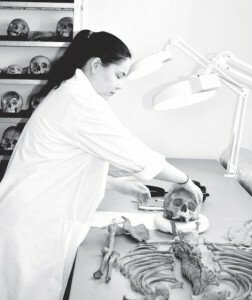 She had the opportunity to come into contact with the past in a very real way — one of her assignments was to collect and categorize bones of people who had lived several centuries ago. 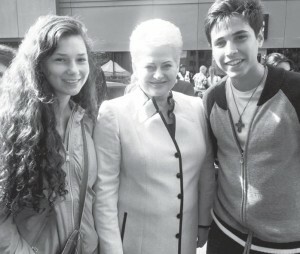 Lithuania, Dalia Grybauskaitė, during the Sea Festival in Klaipėda. Samantha Grigas — LISS is a hands on program. These two young ladies were not the only ones whose work caught everybody’s attention. Žygimantas Kataržis, who is studying electrical engineering at the University of Illinois at Chicago, helped install audio-signals into the traffic lights in Vilnius this summer. When he returns to the capital next year, he will be able to enjoy the results of his labors. 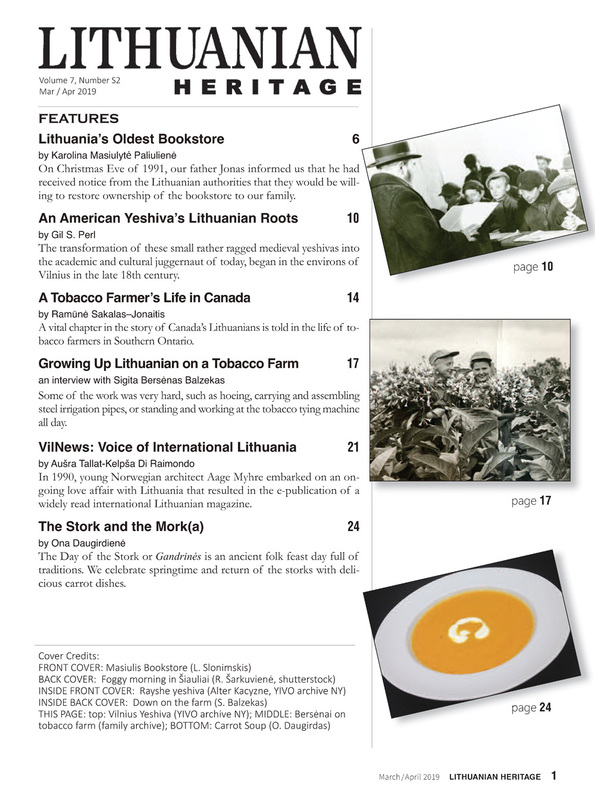 This summer the group of 15 college students was supplemented by eight high school students, who studied Lithuanian at the Language School of Klaipėda University. They also did volunteer work at the Botanical Gardens and the Sea Museum of Klaipėda University. All of them are Americans with Lithuanian roots. They came to Lithuania from places as far away as Puerto Rico. The high school students had a lot of new experiences: they got to make potato pancakes with Sigita Šimkuvienė, the president of the American Lithuanian Community, they saw the dolphin show at the Sea Museum, and they even got to shake hands with President Dalia Grybauskaitė! The LISS program was founded in 2004 by the late Birutė Bublienė. 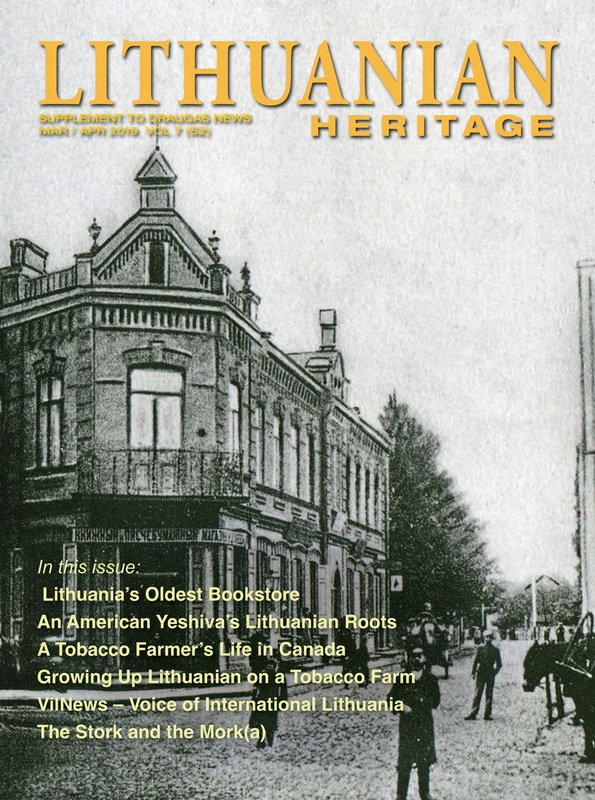 Four years later it became part of the activities of the American Lithuanian Community. It has become one of the most successful projects undertaken by this organization. The program seeks to put the vision of Birutė Bublienė into practice. This year Ina Stankevičienė was the coordinator of the program, while Auksė Motto worked with the high school students. At the inception of the LISS program, Draugas correspondent Aurelija Tamošiūnaitė spoke with Birutė Bublienė. Bublienė was convinced that the internship program for college and high school students would be an excellent opportunity for them to challenge themselves by living on their own in Lithuania. It would also provide them an opportunity to gain experience in a specific field and a chance to develop contacts with Lithuanian specialists, scientists and businessmen. An internship in Lithuania would be a way to strengthen knowledge of the Lithuanian language, not only by improving everyday conversational Lithuanian, but also by teaching Lithuanian terminology for specific fields of study. In addition, an internship in Lithuania would provide the interns with an excellent opportunity to become familiar with the cultural life of Lithuania, to travel around the country, to learn various traditions, to make friends and to find common ground with the young people in the country. This summer’s interns were able to experience all of this and more.